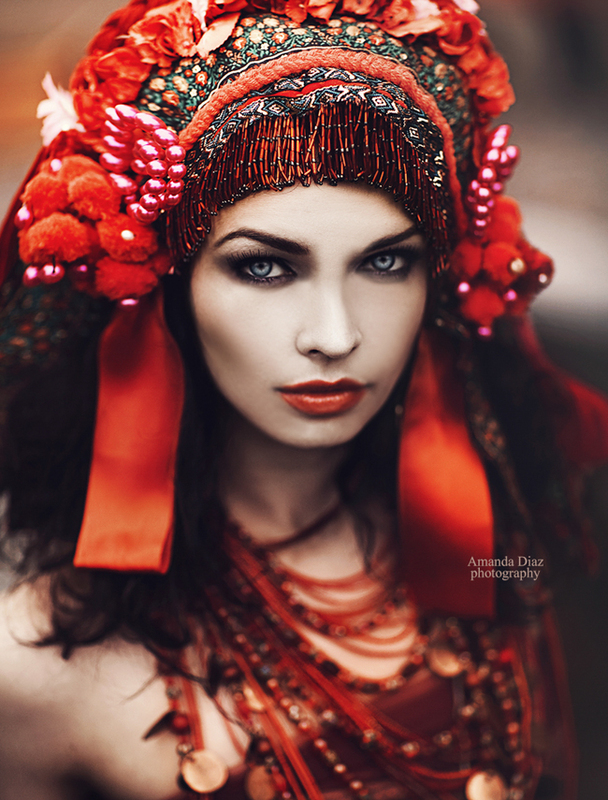 Amanda Diaz has worked as a freelance Photographer in Canada since Mid 2008. – Her focus in photography ranges from Fashion, Conceptual, Beauty and Portraiture. Her work has been featured in multiple blogs, magazines and websites from around the world. She was nominated as one of the top ten fashion/ editorial photographers of 2012 with the Framed Network. She has shot in different cities across Canada and began teaching Fashion & Beauty workshops in 2013. Amanda is also planning on upcoming workshops in the states as well as international soon!